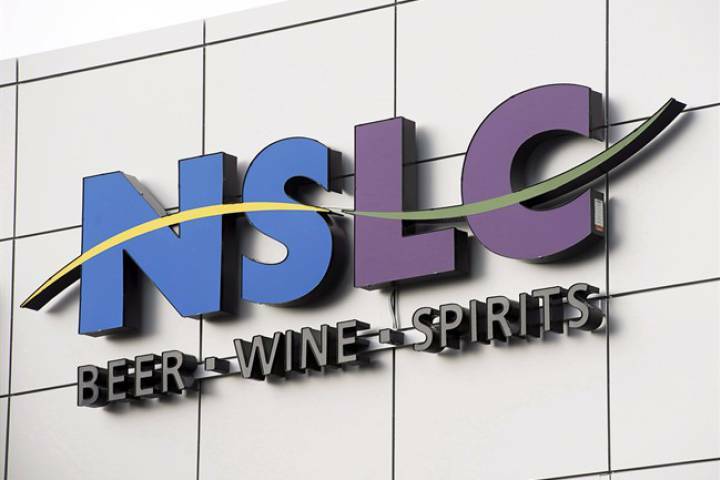 MONTREAL, January 16, 2019, La Caisse de dépôt et placement du Québec (la Caisse) announced that will provide growth capital in Metro Supply Chain Group (METRO), a North American leader in customized logistics services and supply chain solutions. The terms of the transation were not disclosed. METRO will use the proceeds from this transaction to execute its growth strategy, which targets acquisitions, developing new markets and additional international expansion. Online sales have grown 80% over the last five years, and METRO is well positioned to benefit as the retail business model continues to adapt to the needs of e-commerce. 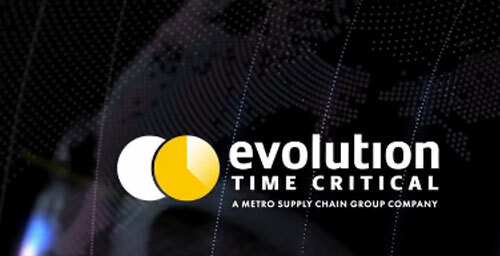 METRO, which is headquartered in Montréal, moves over $20 billion in goods each year through its logistics centres located in North America and Europe.CDPQ first invested in METRO last April, when the company had completed some strategic acquisitions in both its last mile and e-comm fulfilment solutions. 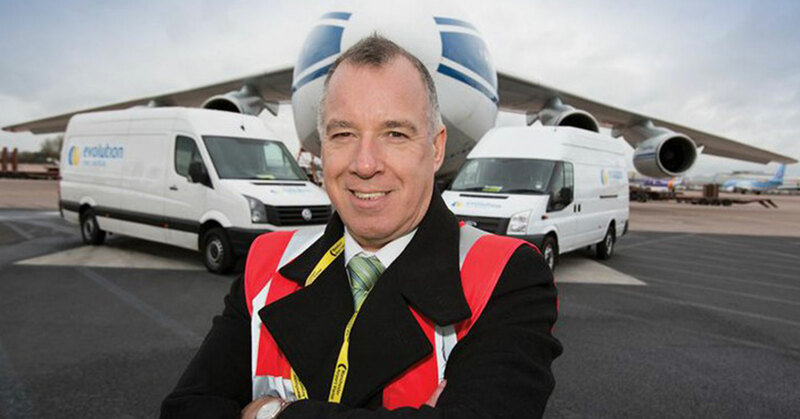 At that time, Metro launched Metro To Home, a last-mile ‘white glove’ delivery solution for items requiring a two man delivery solution and its E24 last mile parcel solution giving consumers real choice in how, when and where they want their parcel deliveries. 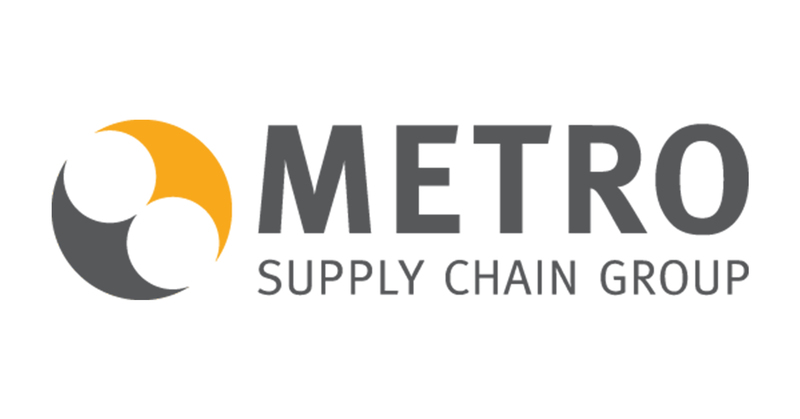 Metro Supply Chain Group is a Canadian-owned leading provider of third-party logistics (3PL) services across North America and Europe with more than 6,000 associates on the team. It supplies customized services to all industries with a significant presence in the consumer-packaged goods, retail, automotive, fashion and e-commerce sectors. The Group manages over 12 million sq. ft. of strategically located warehousing and co-pack centres and has transportation solutions that include managed transport services, dedicated fleet management and global time critical logistics response. For more information, visit www.metroscg.com. Caisse de dépôt et placement du Québec (CDPQ) is a long-term institutional investor that manages funds primarily for public and parapublic pension and insurance plans. As at June 30, 2018, it held CAD308.3 billion in net assets. As one of Canada’s leading institutional fund managers, CDPQ invests globally in major financial markets, private equity, infrastructure, real estate and private debt. For more information, visit cdpq.com, follow us on Twitter @LaCDPQ or consult our Facebook or LinkedIn pages. Metro Acquires Ontario Operations of Van de Water-Raymond Ltd.